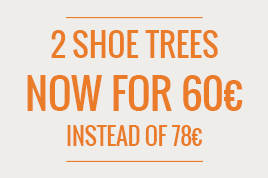 We recommend choosing your usual size. 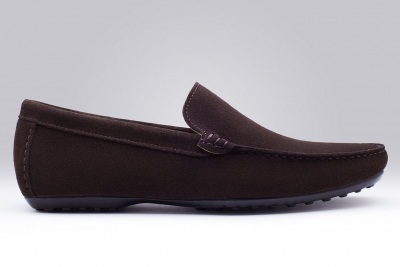 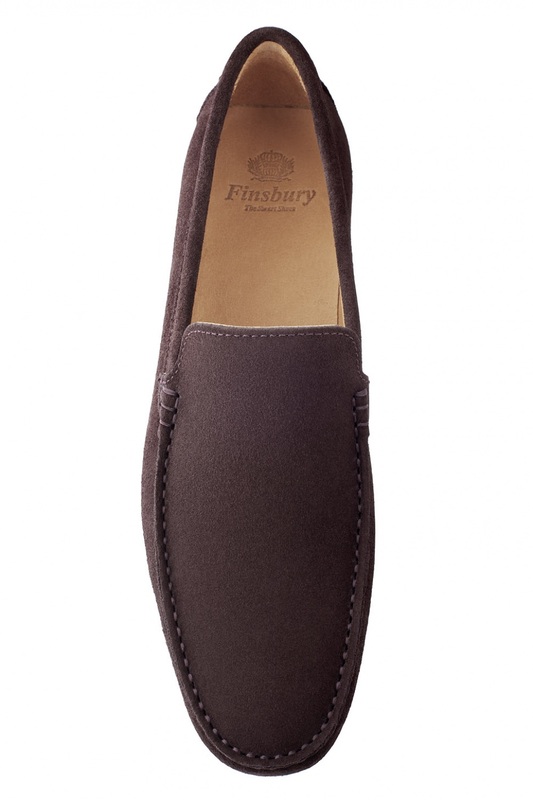 The DANDY Brown Suede loafer is a style flat shoe, with covered tongue. 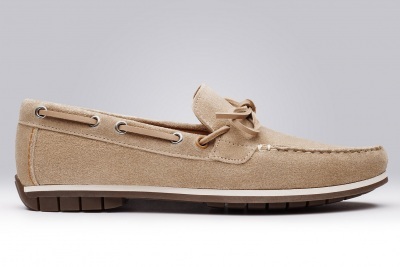 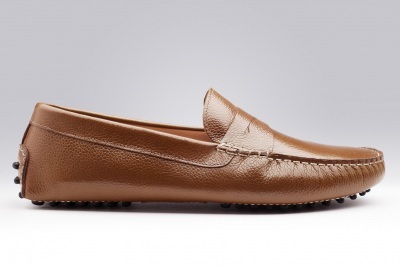 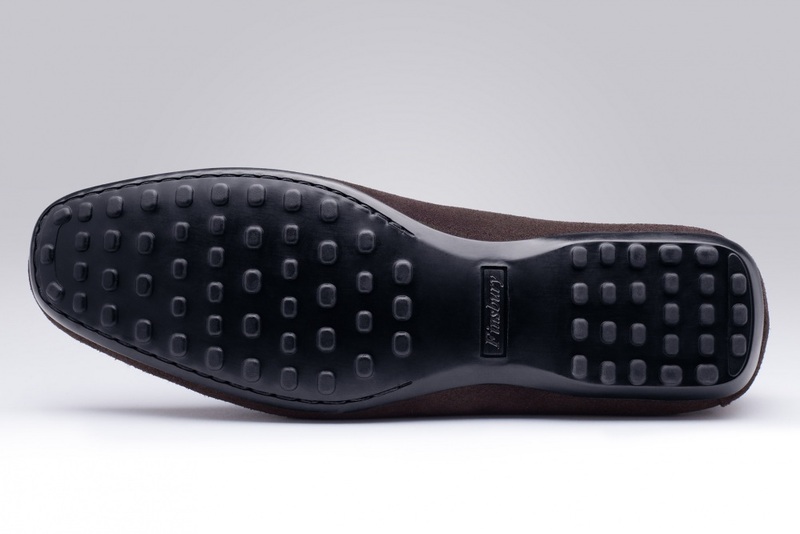 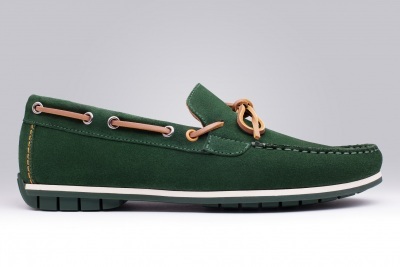 Versatile casual-chic style, this loafer suits average size insteps.